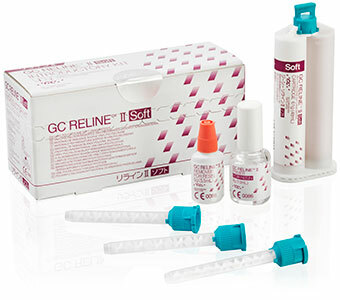 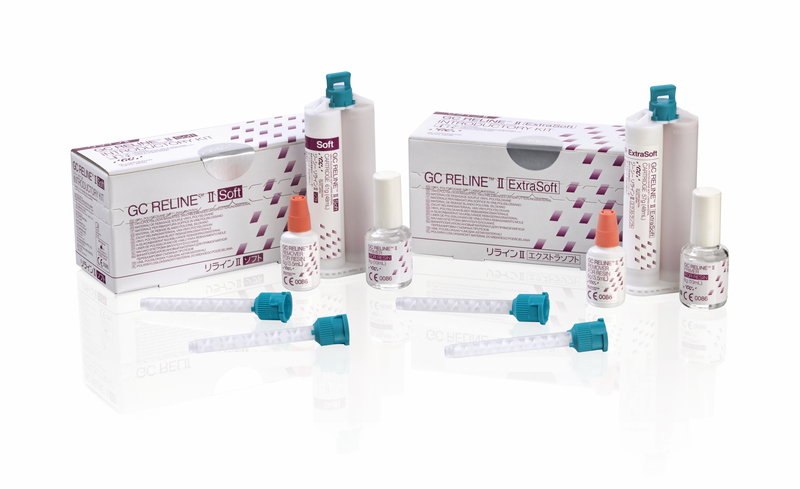 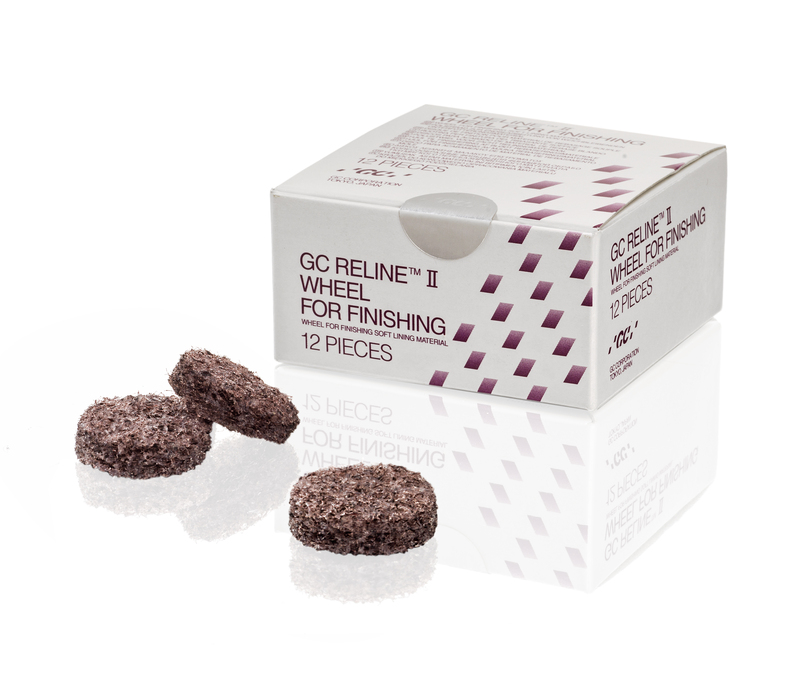 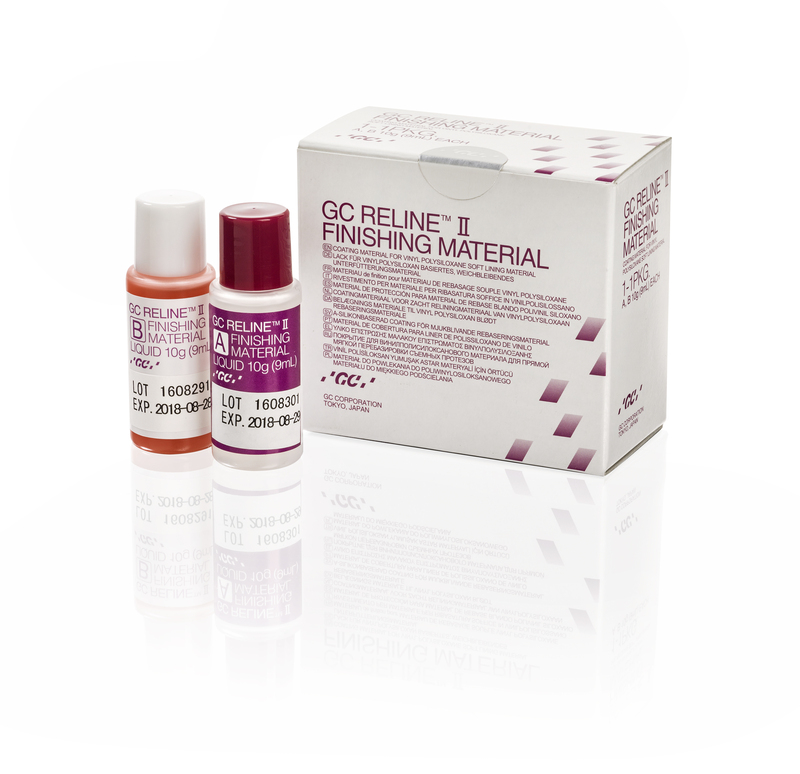 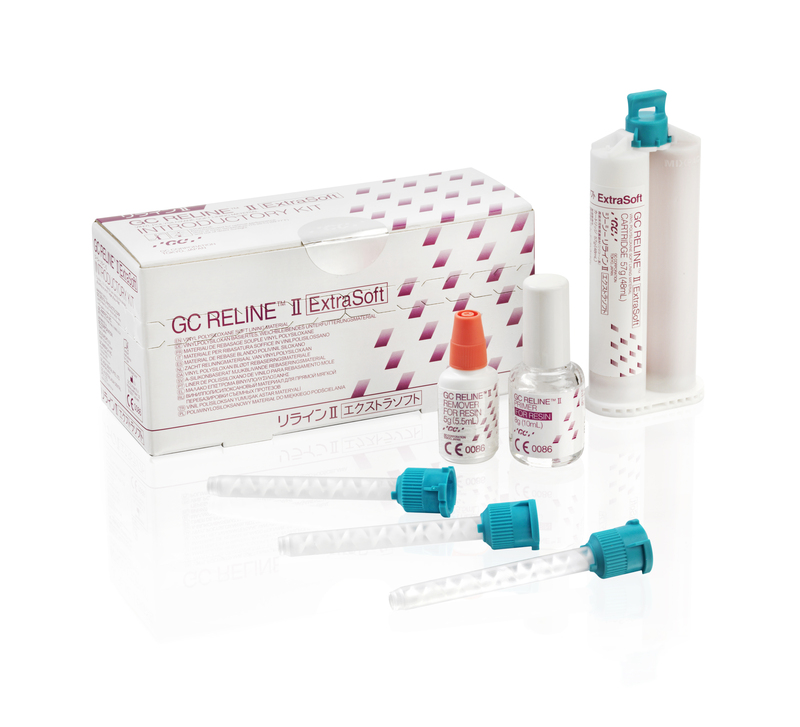 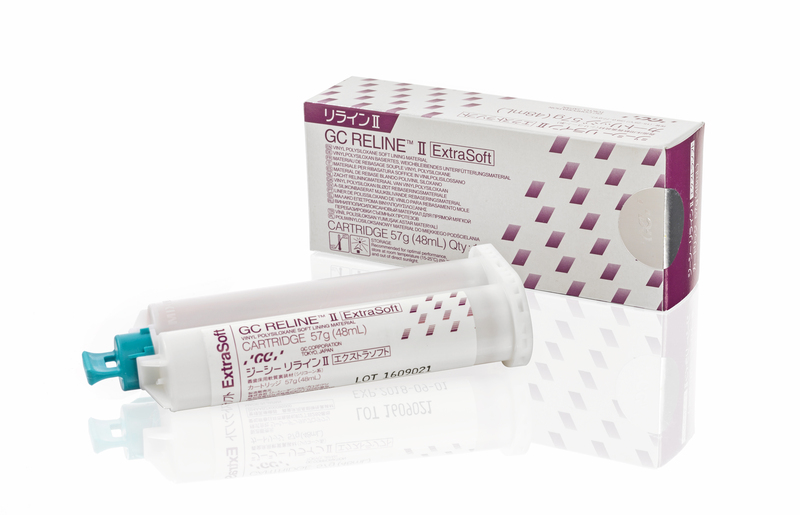 RELINE II ExtraSoft is an A-silicone material providing comfort and elasticity for indications such as sensitive mucosa and pressure points. It will also support the healing process after extractions or implant surgeries. 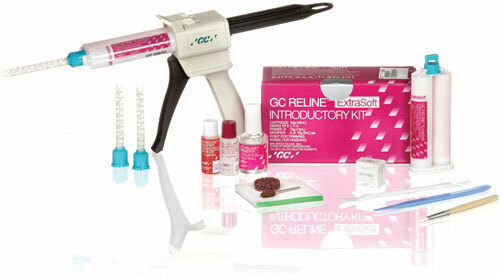 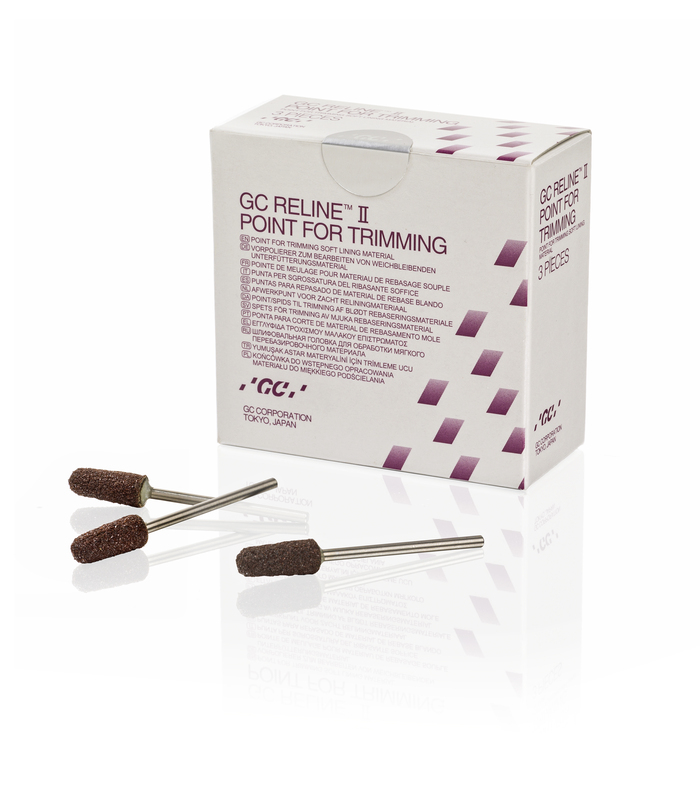 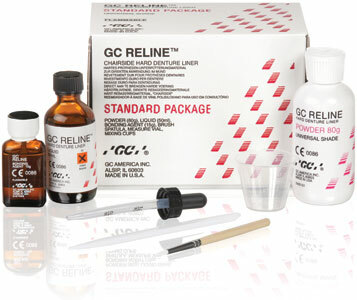 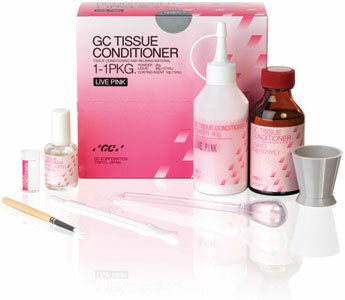 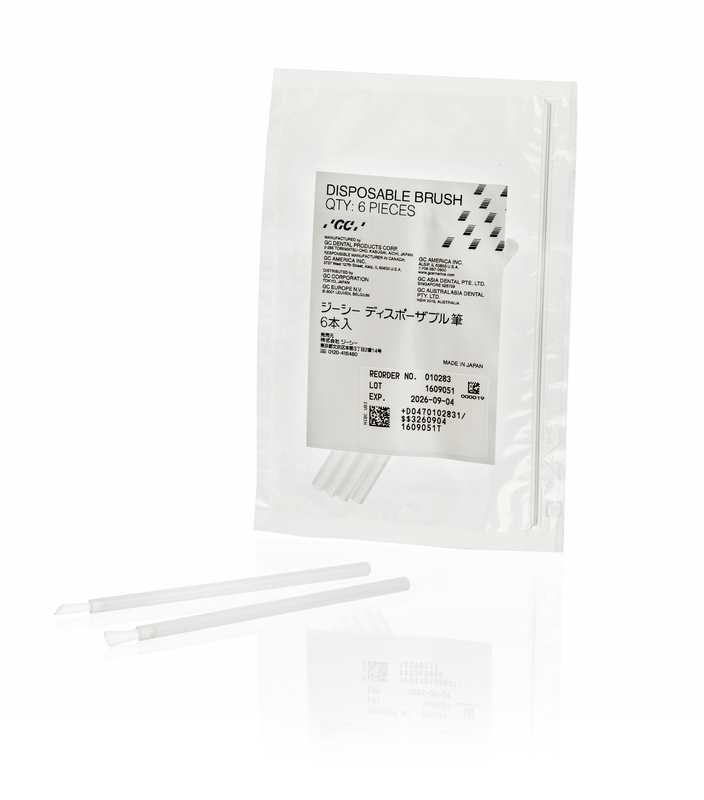 Suitable for chairside and lab relining procedures.